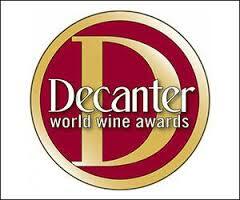 Decanter Magazine just released the 2017 World Wine Awards. Israeli wines showed improvement from last year with one more wine in the list (40 in all). The number of Silver Medals jumped from one to six and Bronze from nine to fourteen. Golan Heights Winery again received a Platinum Best in Region Award for the Best Red Still Wine in the Middle East, Far East and India with its 2013 Yarden Cabernet Sauvignon. This year Psagot Peak 2014 received the lone Gold Medal won by an Israeli winery.